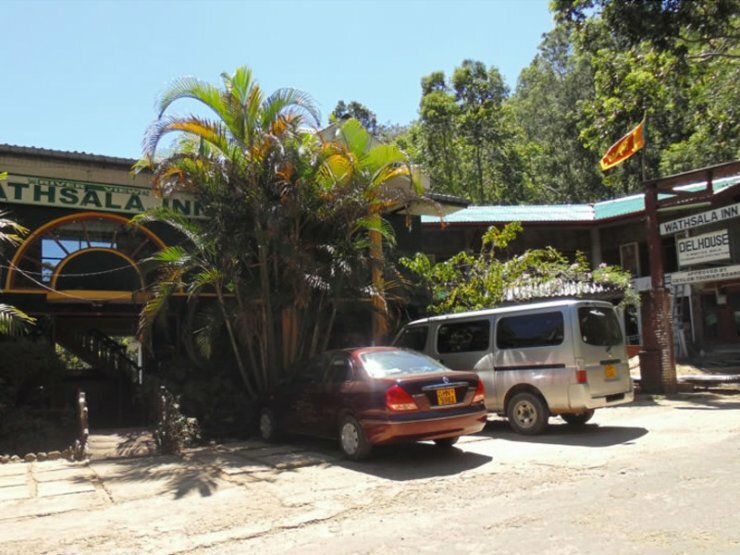 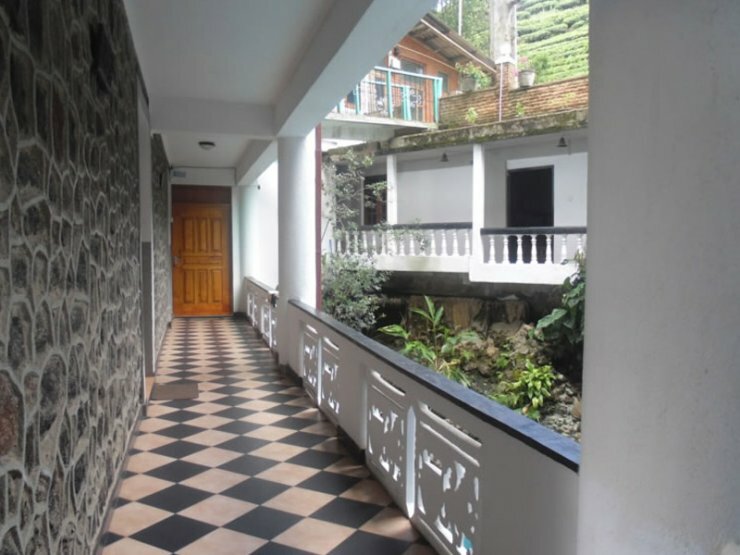 Wathsala Inn - Maskeliya. 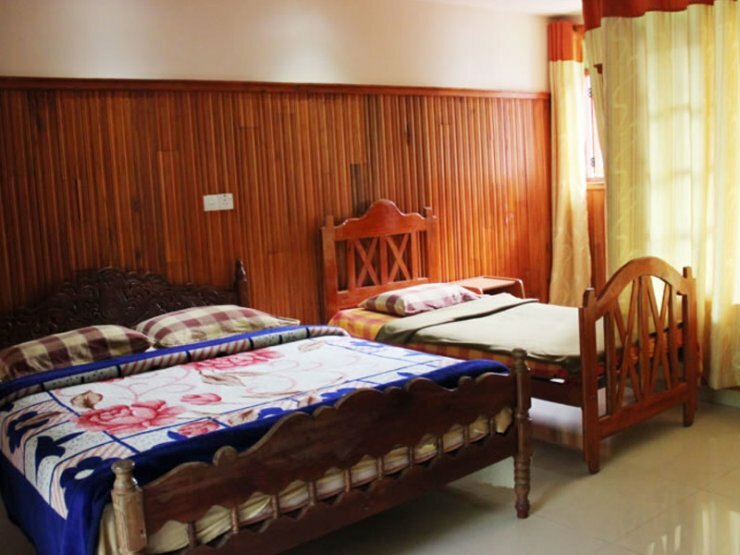 Book your hotel now with RoomsBook. 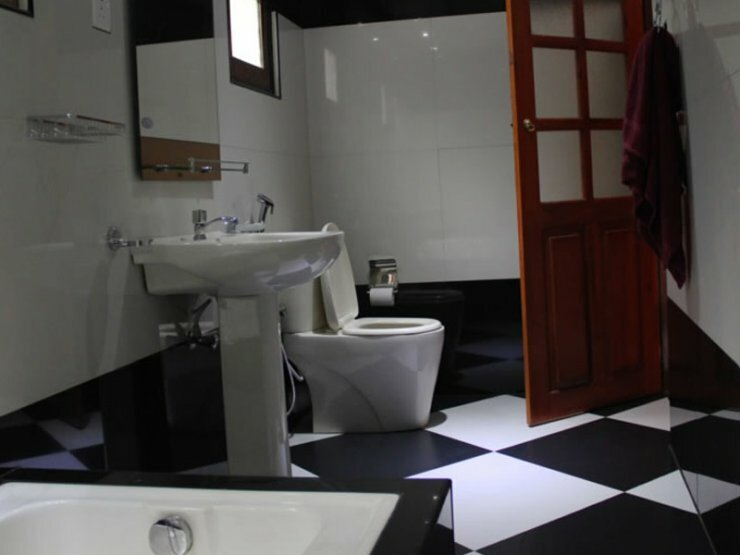 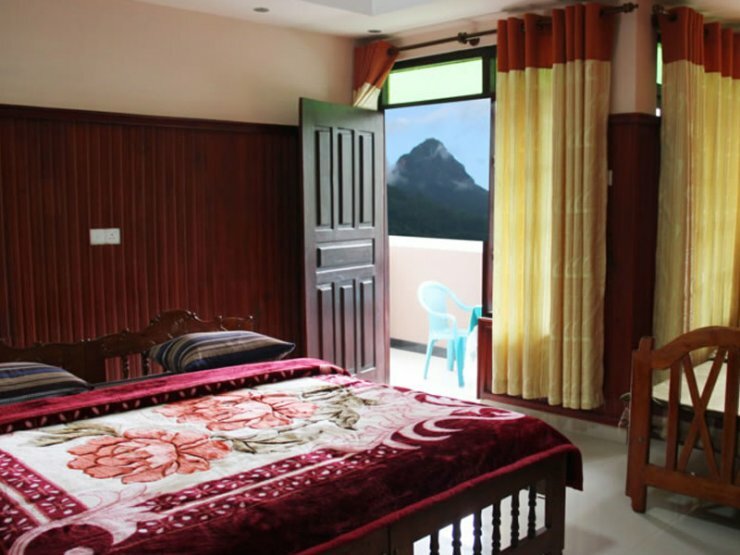 Wathsala Inn is the most popular hotel near the world famous Adamspeak Mountain offering an array of newly appointed and uniquely designed suites with hard wood floors, spacious and luxurious. 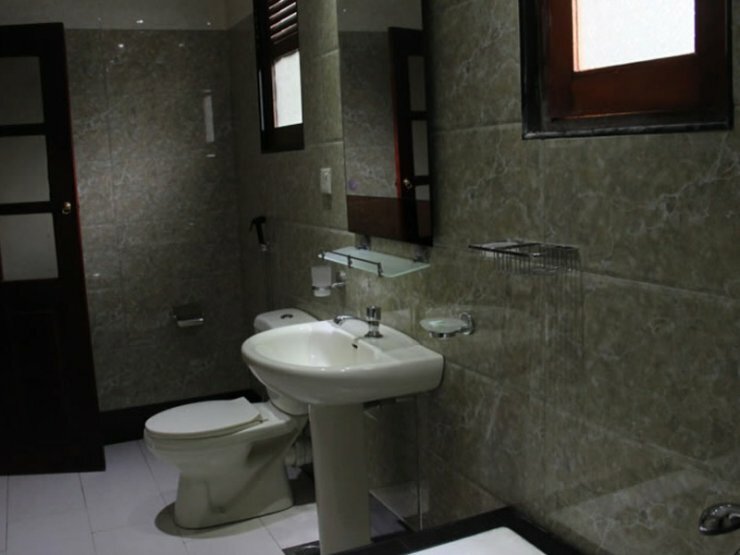 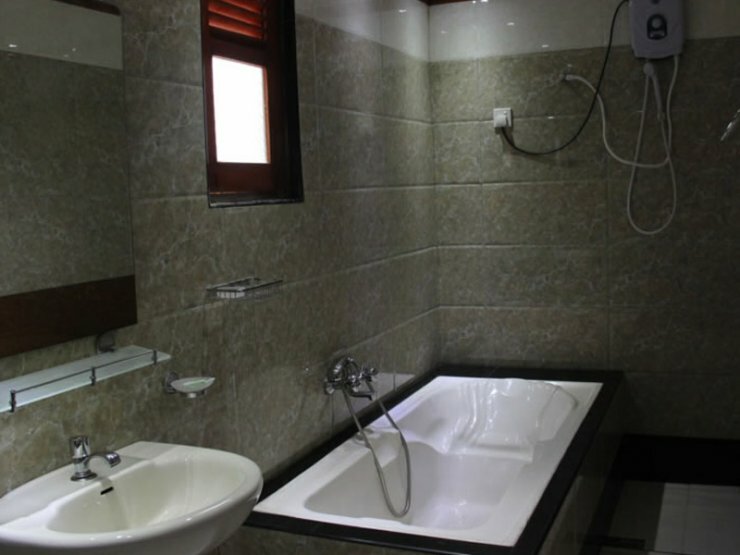 In addition to the new suites, it remains with the budget rooms which are fully renovated recently. 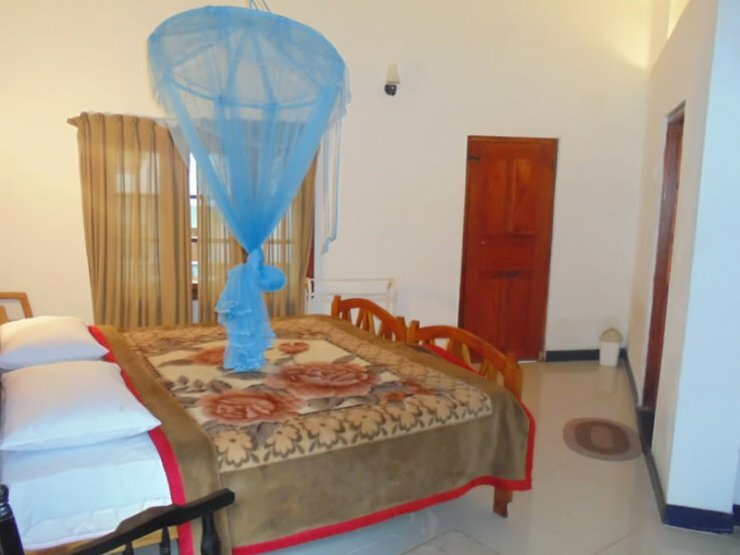 Wathsala Inn is having 20 years experience in hospitality industry. 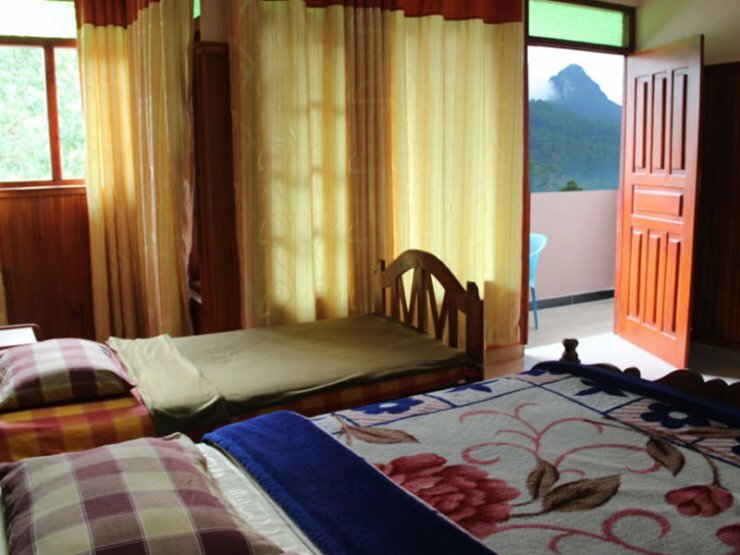 Being the nearest hotel to the starting point of Adamspeak hill climb and the unmatched services it offer make it a better accommodation and dining choice for the tourists who comes to the area from all over the world. 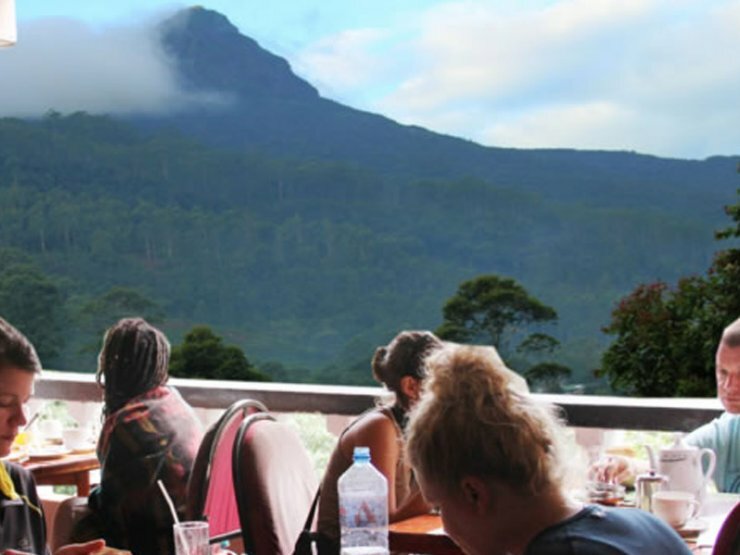 Its wide range of Eastern and Western cuisine with the magnificent view of the misty mountain range covered with dense jungle has ever enchanted the tourists. 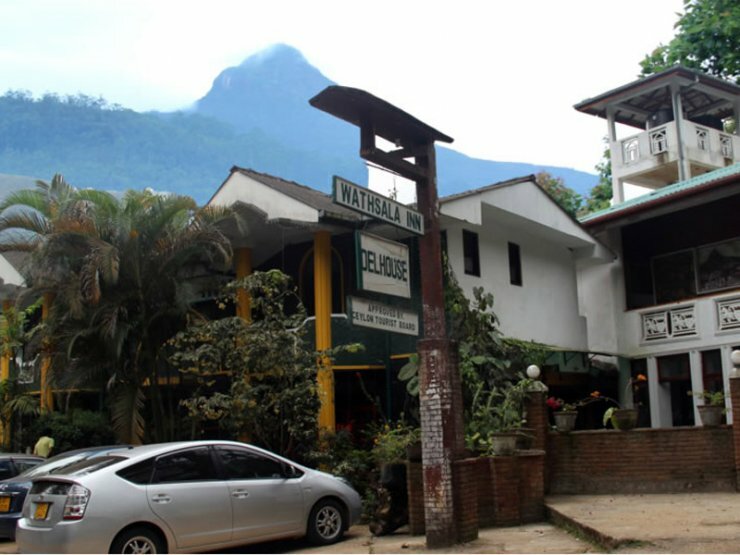 In addition to the accommodation and dining services, Wathsala Inn provides the travelers with many activities on request including guiding service for adamspeak hill climb, jungle trekking ,fishing are many more. 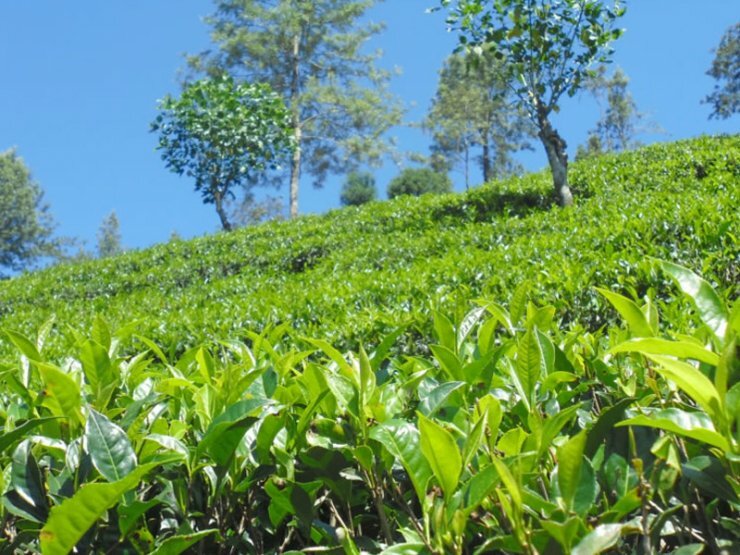 If you are interested on a round tour in Sri Lanka, we have own own vehicles and guides.